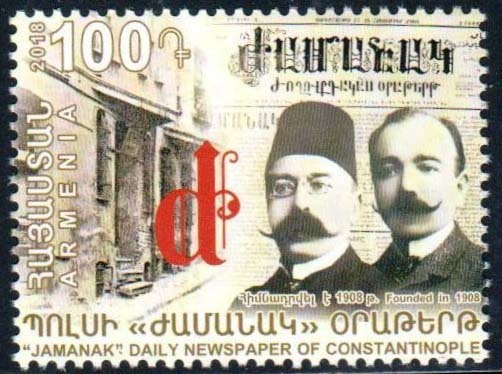 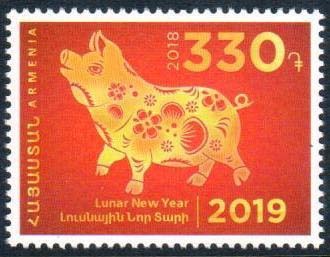 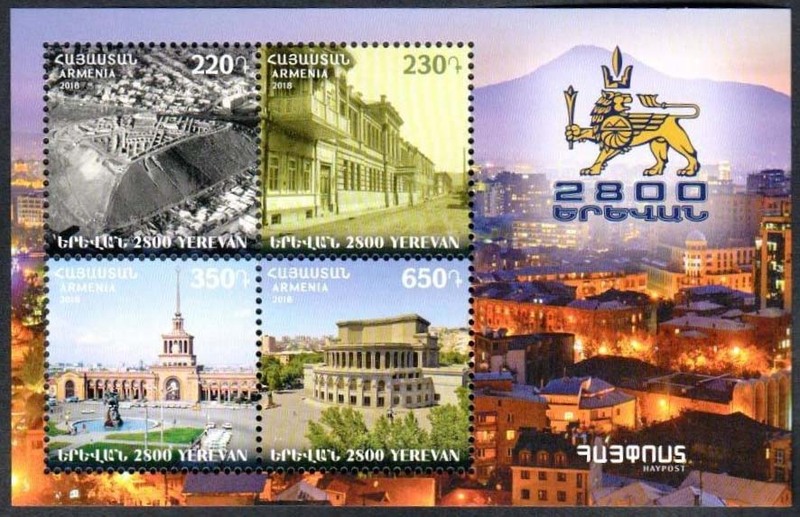 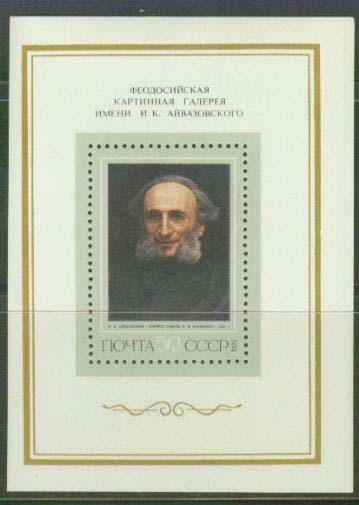 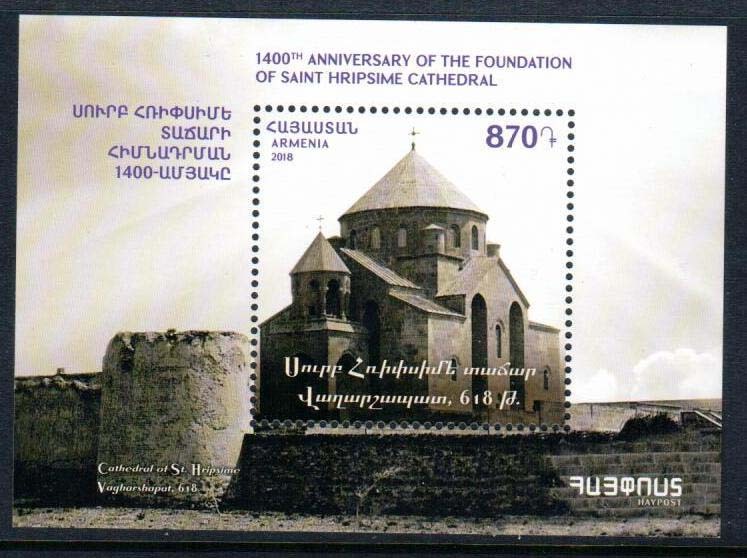 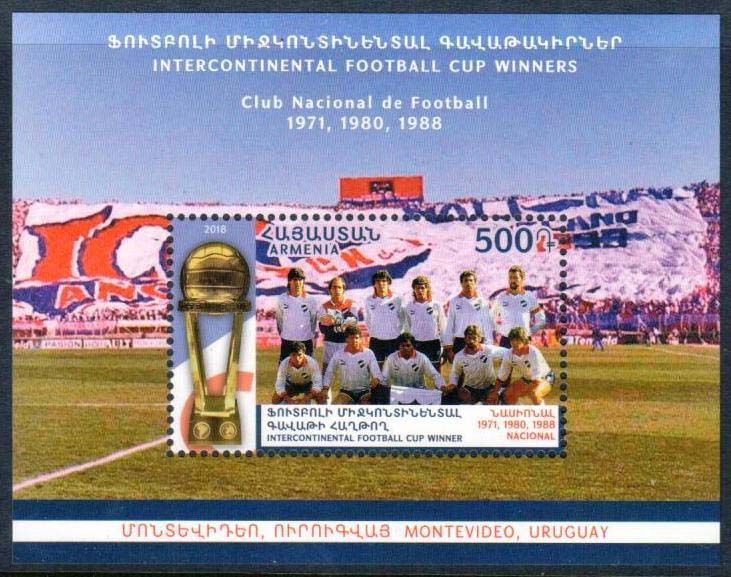 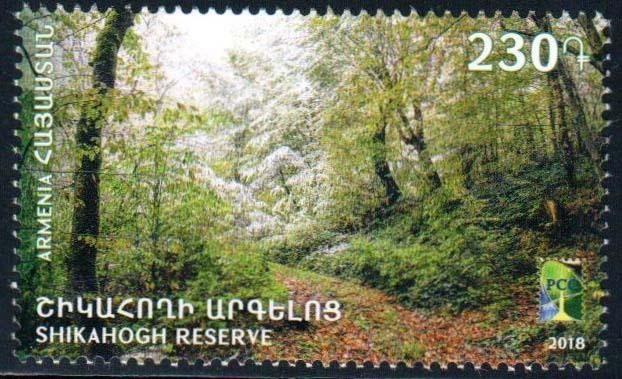 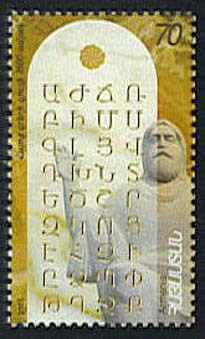 Your one stop source for the New Issues, Year Sets, FDCs, Maxi Cards, Postal History, as well as the used stamps of the Republic of Armenia and Nagorno Karabakh. 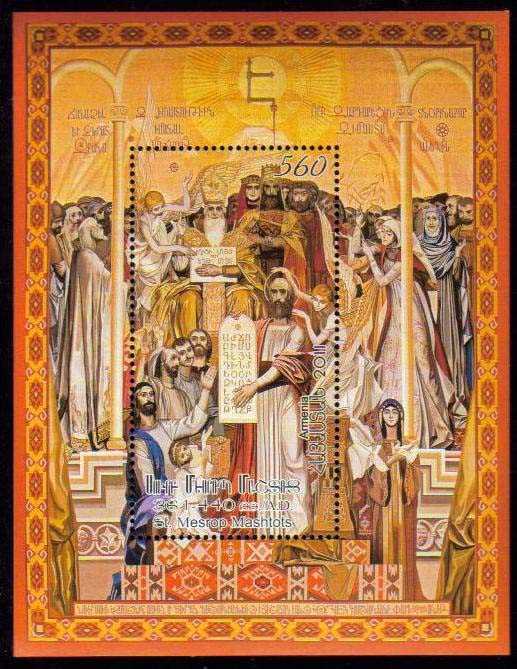 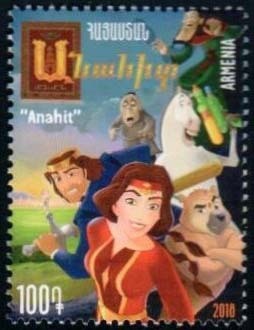 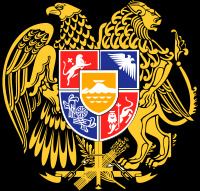 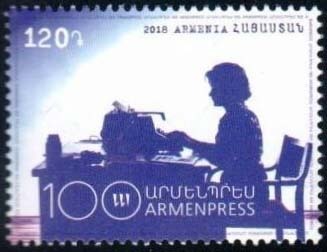 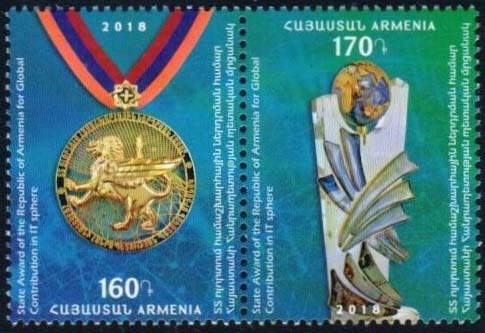 We are the official agent and distributor for the stamps of Armenia and a member to APS (#150170), IBNS (Life Member #106) and ARPA (Armenian Philatelic Association). 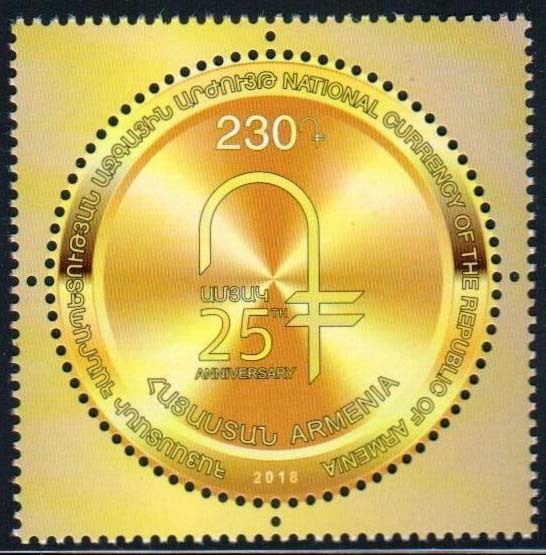 Our firm is located in Lenexa, Kansas, USA, and we have been in stamp business for 25+ years. 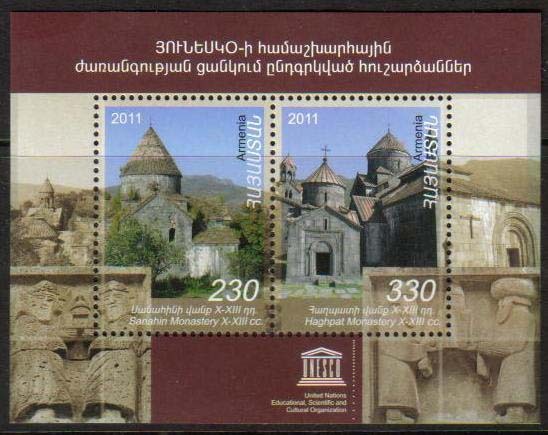 It will be our pleasure to assist you to start collecting the stamps of Armenia and Mountainous Karabakh (Artsakh), or to obtain the ones missing from your valuable collection. 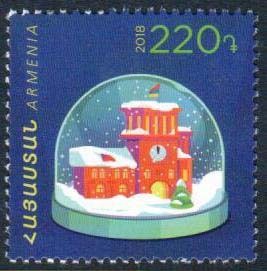 From the left side Categories/menu select a year of issue, all the stamps issued in that particular year will be listed in "Armenian Stamp Catalog" order in the main body, just click on , then Continue Shopping, and when you are done, click on . 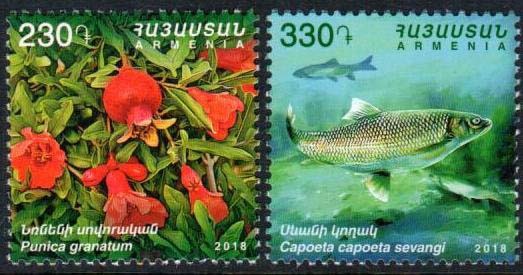 You can use our exclusive "Quick Find" Search Box on the left side to locate thematic issues such as; birds, flowers, Europa, Christianity, chess etc, or you can search by Scott number, (Example: Scott 535). 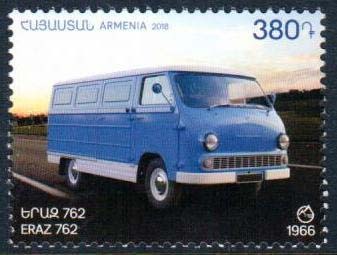 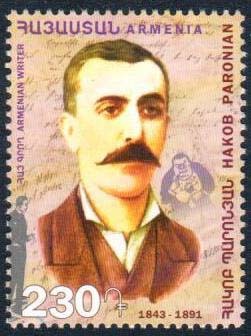 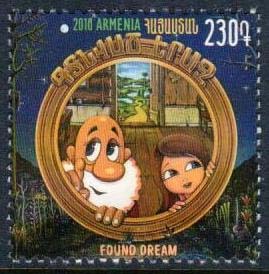 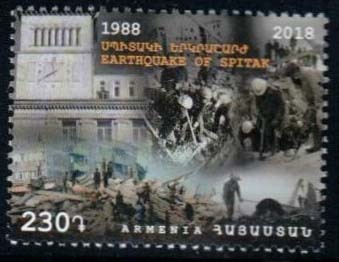 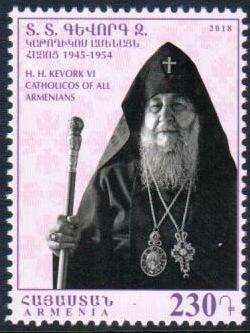 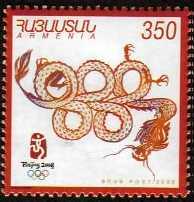 Thanks for visiting, and enjoy collecting the "Armenian Stamps".